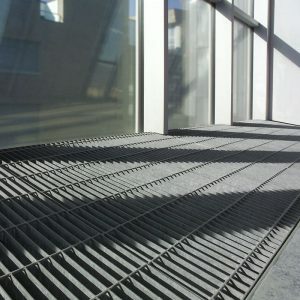 Discover trends and ideas in our new monthly newsletter. 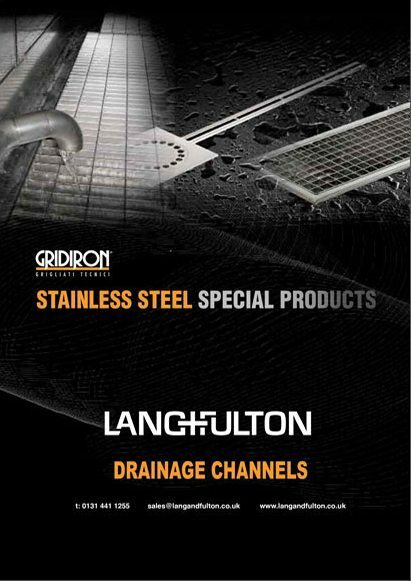 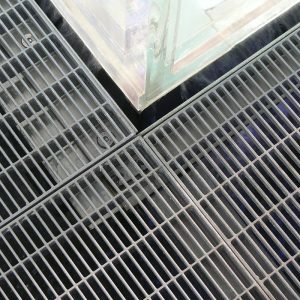 Grating panels are made in a wide range of apertures with alternative sections of bearing and transverse bar to meet loading, span and ventilation requirements. 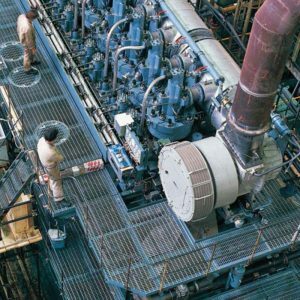 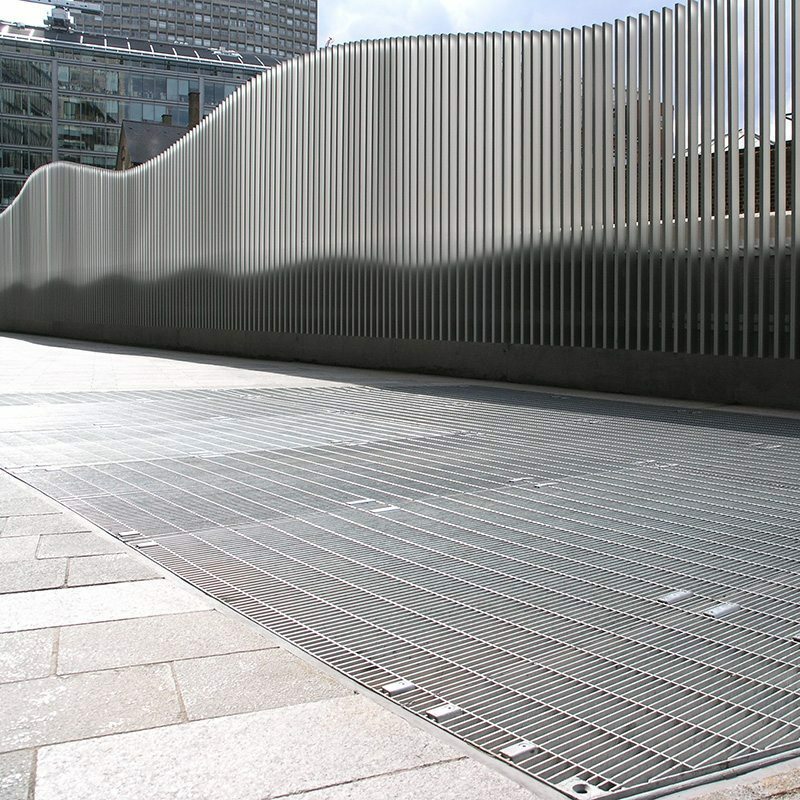 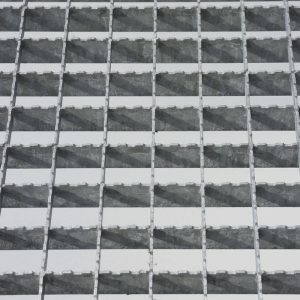 Cross-pressed gratings provide greater strength when subjected to stress and are therefore recommended for areas such as the turning point of a fork-lift truck or heavy vehicle. 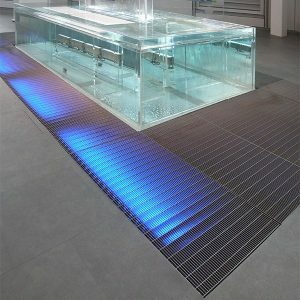 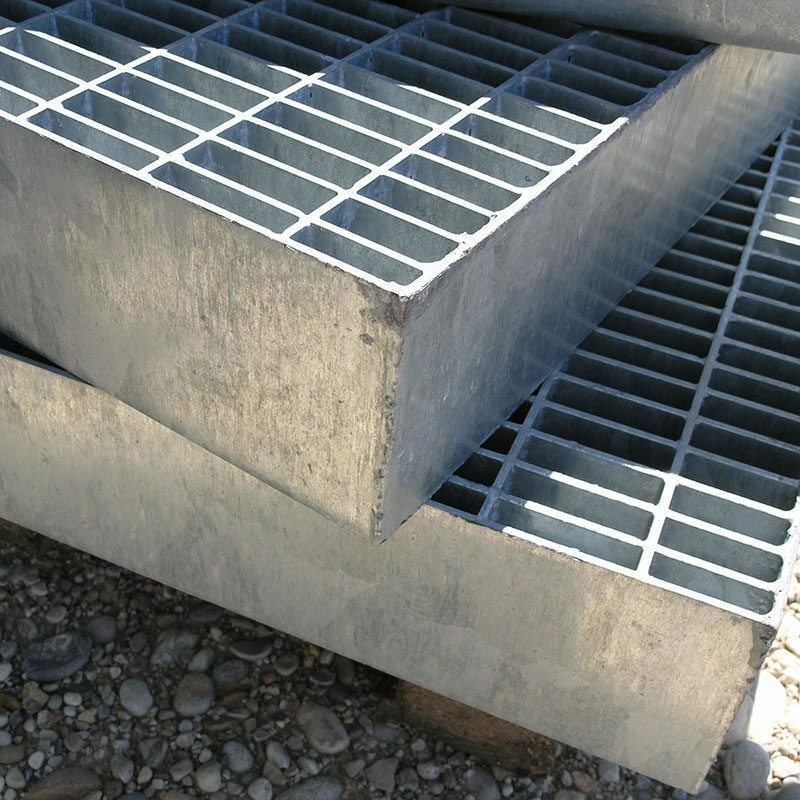 Gratings are supplied with fixing clips to clamp the panel to the support structure. 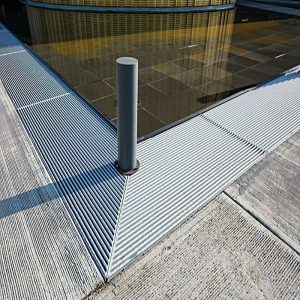 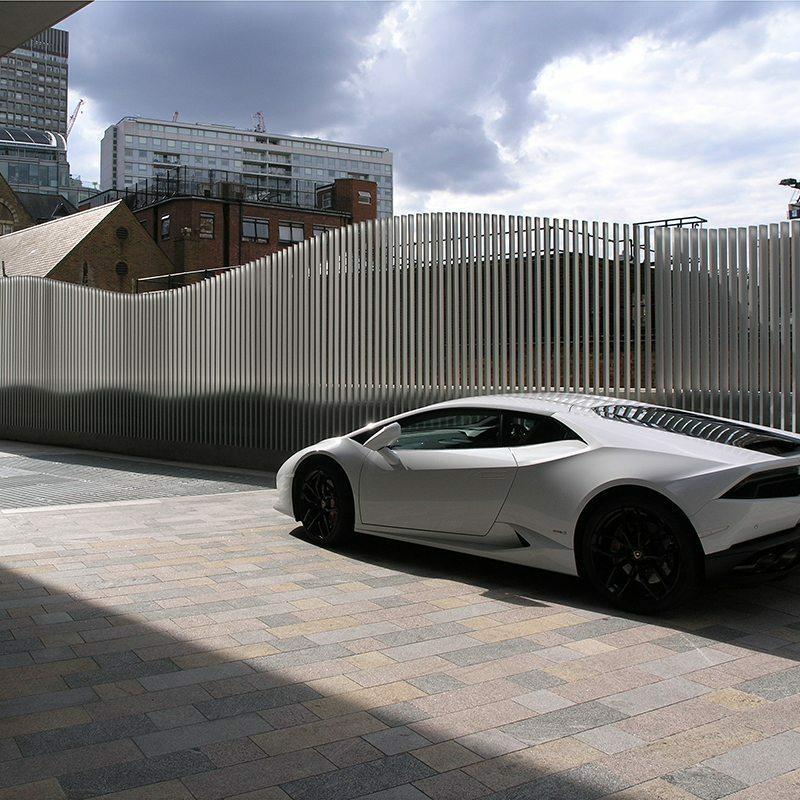 Panels and support steelwork are supplied hot-dip galvanized with an option for an additional polyester powder coating to any RAL colour. 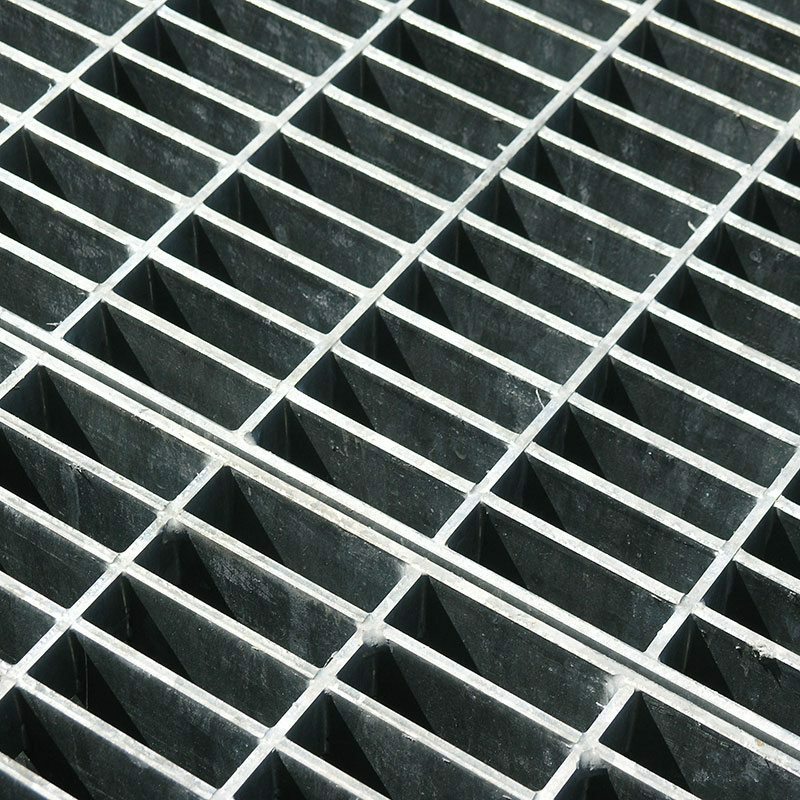 Type PLX (pressure locked): cross pressed gratings manufactured from flat bars of an unequal depth, both of which are notched to produce a secure joint to withstand stress. 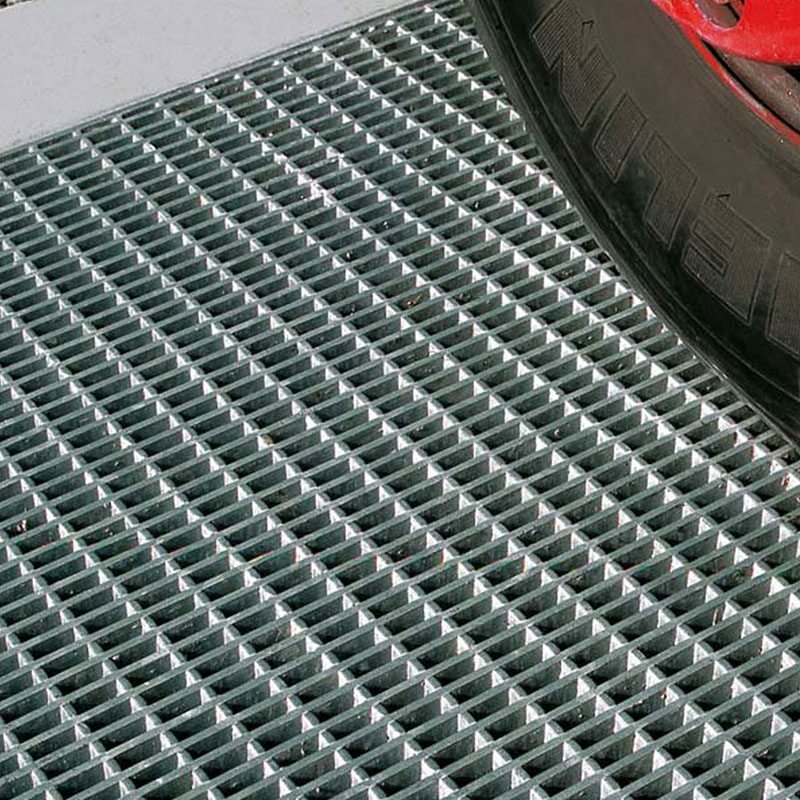 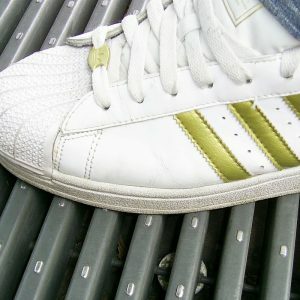 They are available in the following mesh sizes (c/c): 22×66, 33×33, 33×66, 25×66 and 66×33 mm. 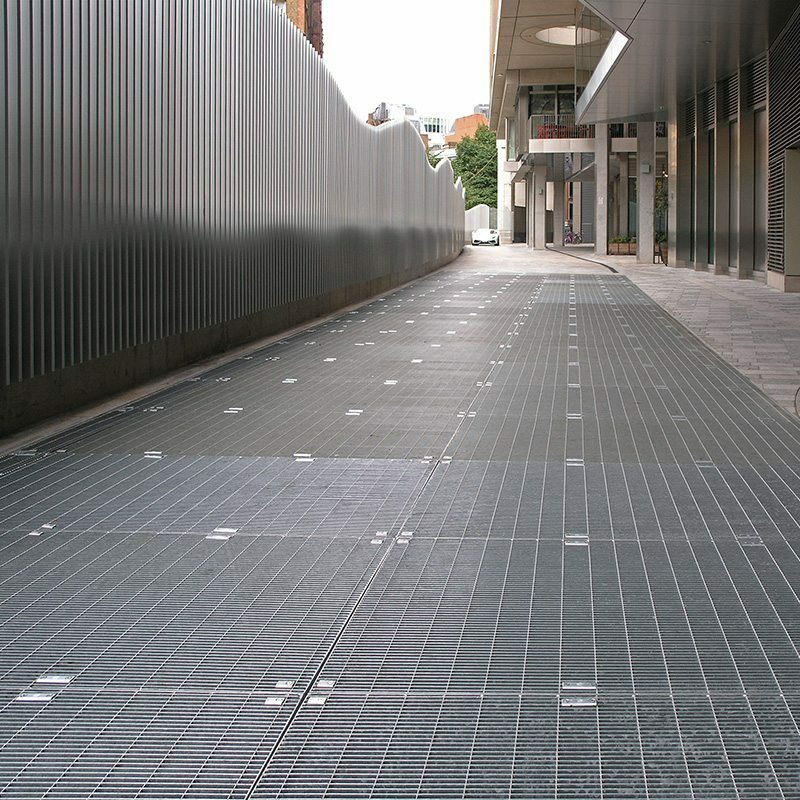 The bearing bar can vary from 30×4 to 150×6 mm and the transverse bar from 15×4 to 30×6 mm. 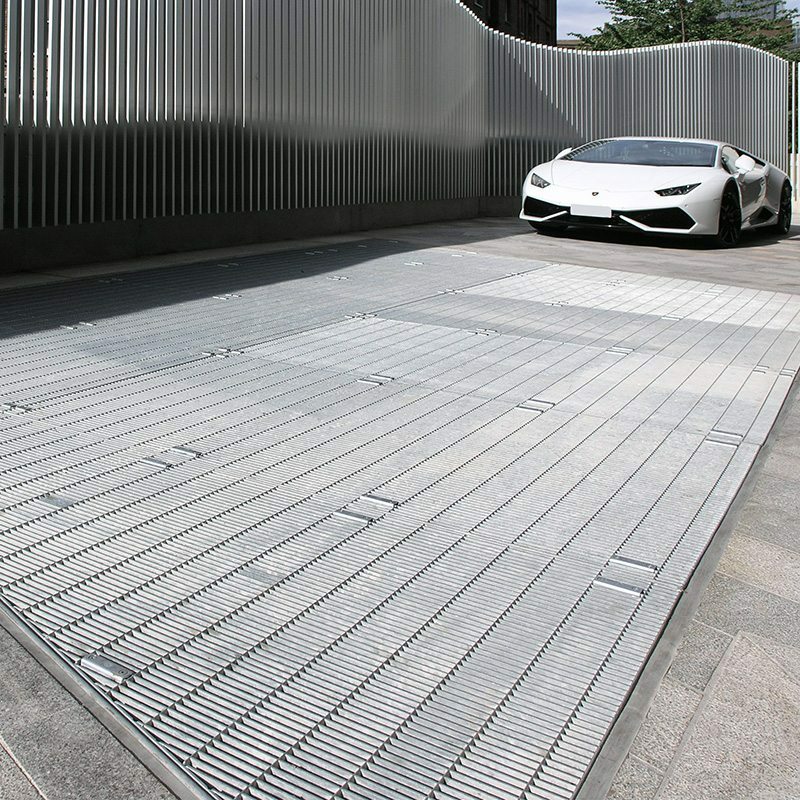 Class 2 – vehicle with total mass of 3,000kg, normally a car, and a dynamic load of 10kN on a wheel imprint of 200x200mm. 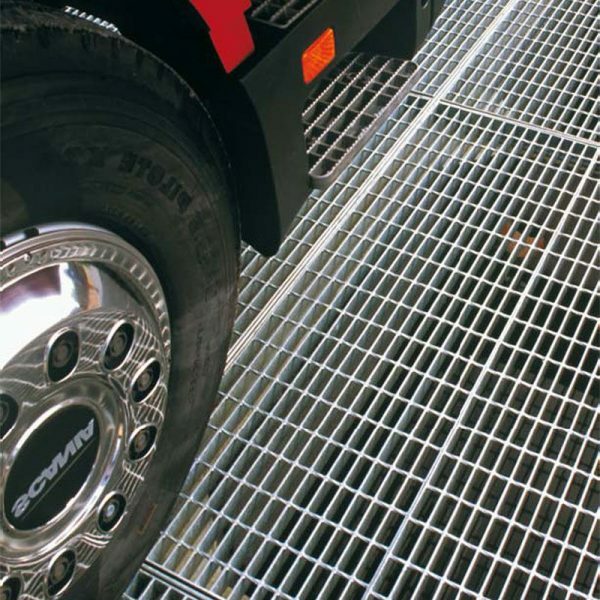 Class 3 – vehicle with total mass of 6,000kg, normally a rigid lorry, and a dynamic load on the front axle of 15 kN and 30 kN on the rear axle on a wheel imprint of 400x200mm. 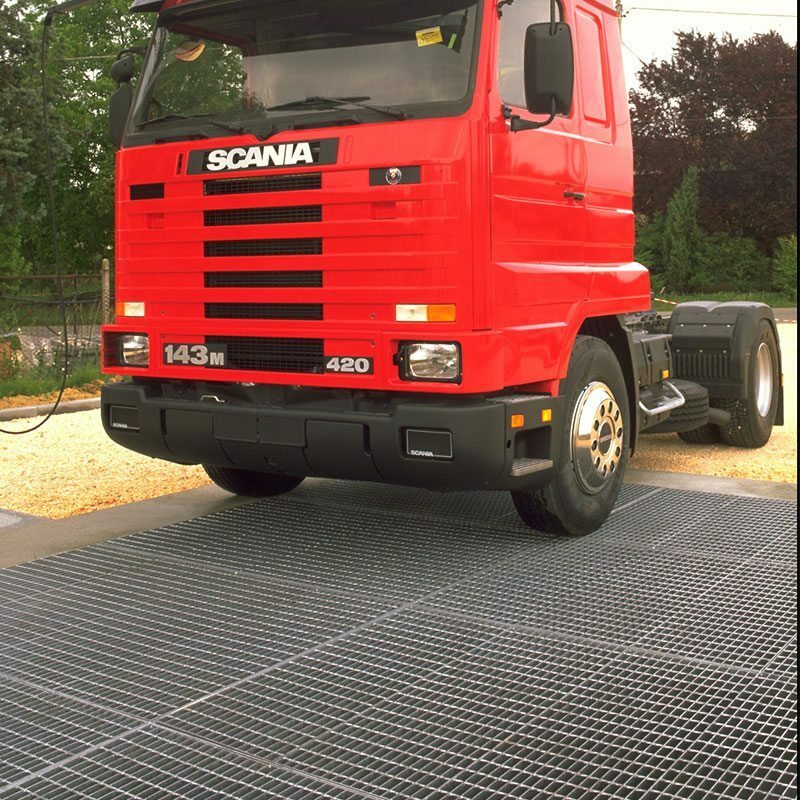 Class 4 – vehicle with total mass of 45,000kg, normally an articulated lorry, and a dynamic load on the rear axle of 90 kN on a wheel imprint of 600x250mm.